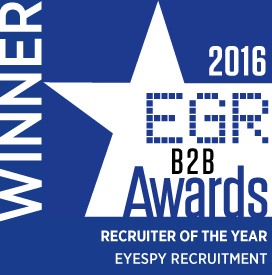 You can register with EyeSpy Recruitment to make your job hunting experience even easier! You must upload a copy of your CV (in .doc. docx. .txt and .rtf only) in order to complete registration.